The highest in our range, the Crown mattress is thebest of the best with no detail overlooked. 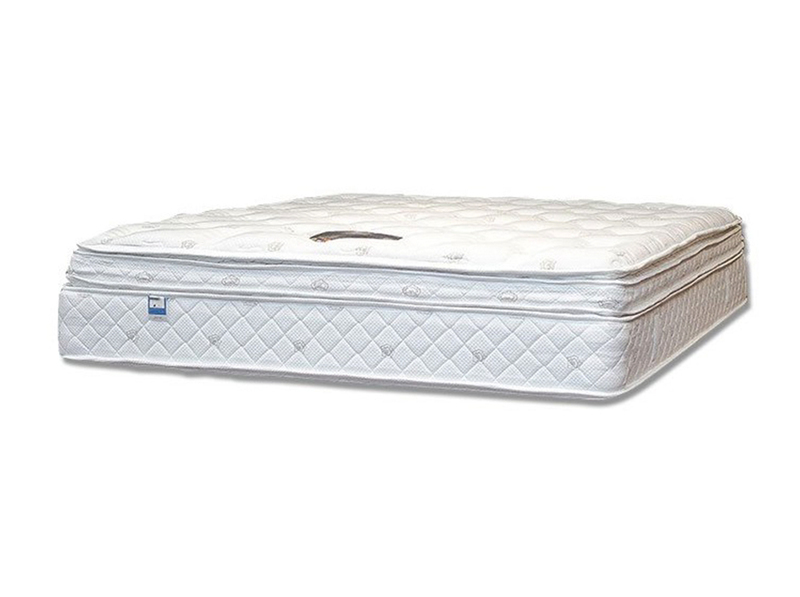 Soft breathable cotton fabric, stitched in high density reflex foam mattress topper, an intermediate mini pocket sprung pillow top all fully supported by the 2000 pocket springs in the main body of the mattress. The Crown is fit for a King.